From sheds to summerhouses and cabins, timber outdoor buildings are a specialty of ours. 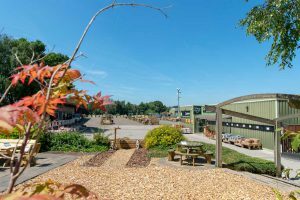 All three of our centres feature displays of sheds, garages, summerhouses, playhouses and cabins, as well as outdoor storage options. Contemporary and traditional cabins are perfect for any garden. Our top-end timber cabins can be adapted for a variety of uses. This includes offices, studies, spare rooms and even gyms or music studios. 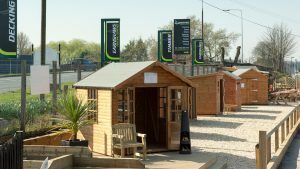 Our timber garages and summerhouses are available in a large variety of shapes and sizes. 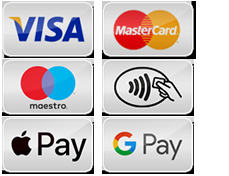 For details of the latest prices for our sheds, summerhouses, traditional cabins and other timber outdoor buildings, please see our current price lists. 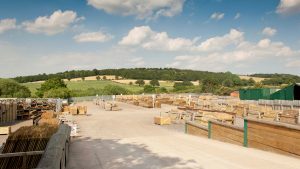 If you would like further information regarding our summerhouses and cabins, call our sales and advice team at 01924 830055 or pop into one of our fencing centres at Midgley near Wakefield, Brigg in North Lincolnshire or Wentworth between Rotherham and Barnsley.